Another new offer has surfaced for the Citi AAdvantage® Platinum Select® World Mastercard®. Here, you will earn 65,000 American Airlines AAdvantage bonus miles after spending $4,000 in purchases within the first 4 months of account opening. If you would like to know more about the specifics of this current offer, please continue to read below. This card is great for avid business or personal travelers because it allows one to get free checked bags, preferred board, and so many travel benefits. 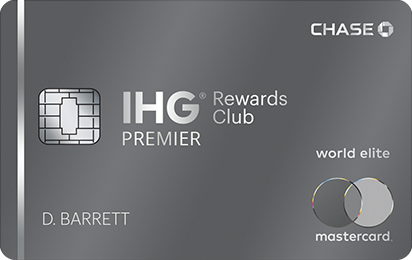 • Your points get 25% more value when redeeming for airfare, car rentals, cruises, & hotels, via Chase Ultimate Rewards. 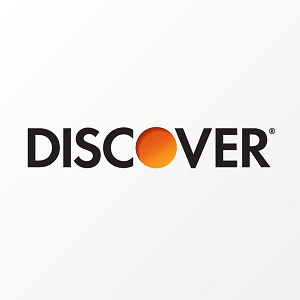 Platinum Select World Mastercard Offer: If this bonus appeals to you, click this link to apply now! 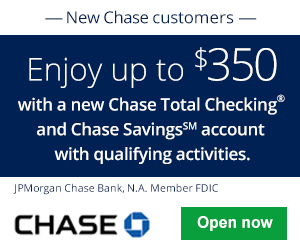 For this offer, you are eligible to earn bonus miles when you make after spending $4,000 in purchases within the first 4 months of account opening. If this requirement is met, you will earn a bonus of 65,000 miles. American Airlines AAdvantage bonus miles are not available if you have had any Citi/AAdvantage card (other than an AAdvantage MileUp℠ or CitiBusiness® / AAdvantage® card) opened or closed in the past 24 months. For a limited time, the Citi AAdvantage Platinum Select World Elite MasterCard is offering a new bonus. You can now get 65,000 bonus points once more when you spend $4,000 in the next 4 months. Depending on how much you can spend, decide if you want to take advantage of this offer or wait for a new bonus. Provide feedback in the comment section below by telling us your thoughts and experience with this card. Make sure to visit BankDealGuy for more credit card bonuses.